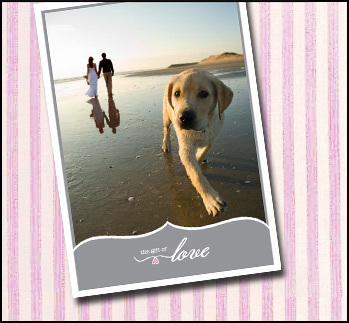 With our ”Gift Of Love” program your tax deductible donation will help rescue a dog or cat facing euthanasia at a city shelter in honor of a bride and grooms’ special day. A heartfelt “Gift Of Love” wedding card will be sent to the couple to notify them that a donation has been made in their honor. Q: How will my Gift of Love card be sent? A: You have the option of having the card sent to you so you can personalize it or we can send it directly to the bride and groom for you. Q: If I have it shipped directly to the bride and groom can I include a personal message? A: Yes. 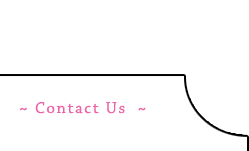 There is an area in our check out section where you can include a message. Q: How much is a “Gift Of Love” wedding card? A: “Gift of Love” wedding cards are a minimum of $25 each. Of course an additional donation is always welcomed. 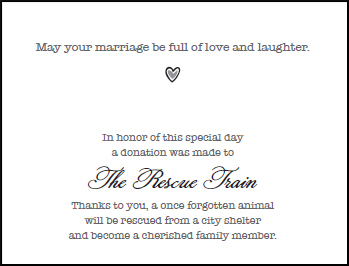 The Rescue Train runs solely on tax deductible donations. A: That is up to you. You have the option of us including the donation amount or not.